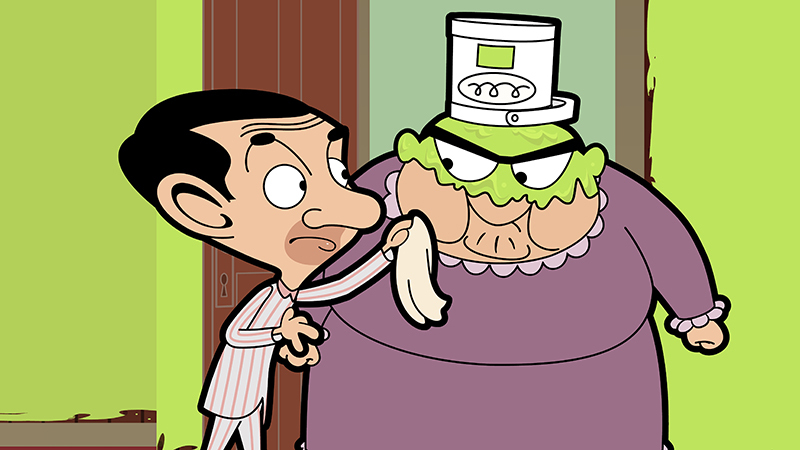 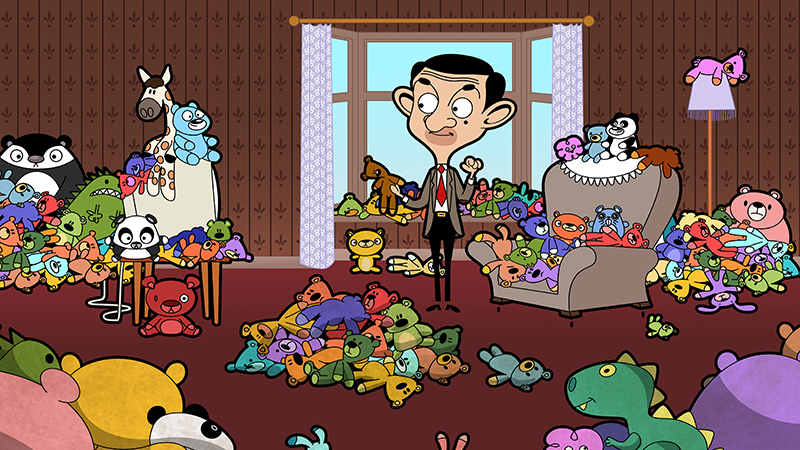 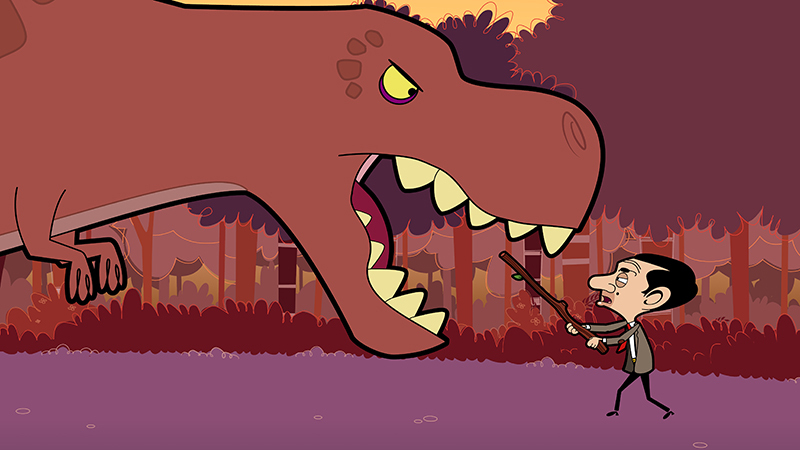 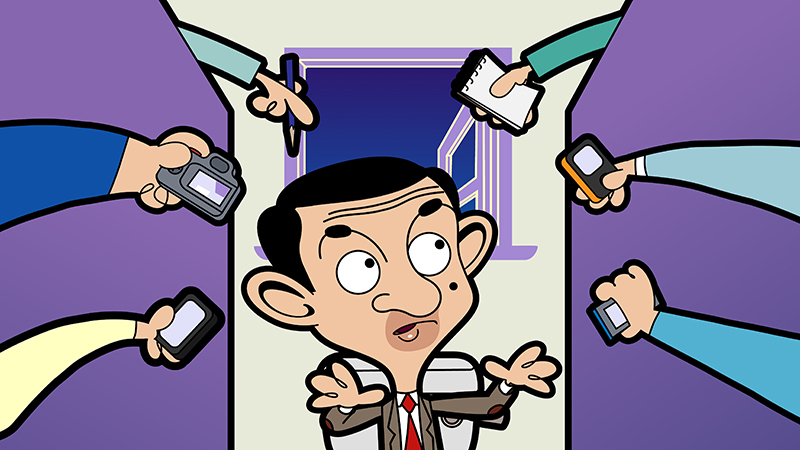 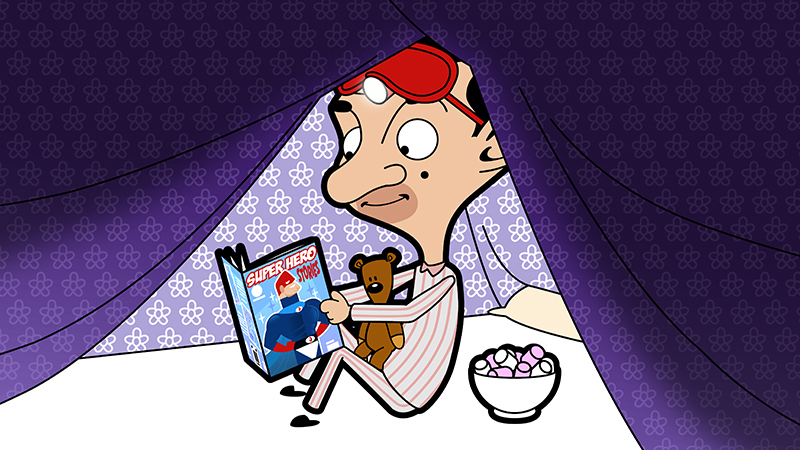 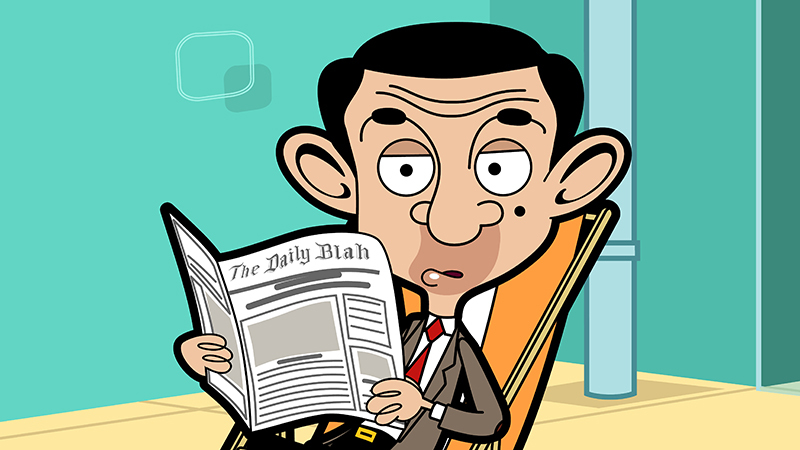 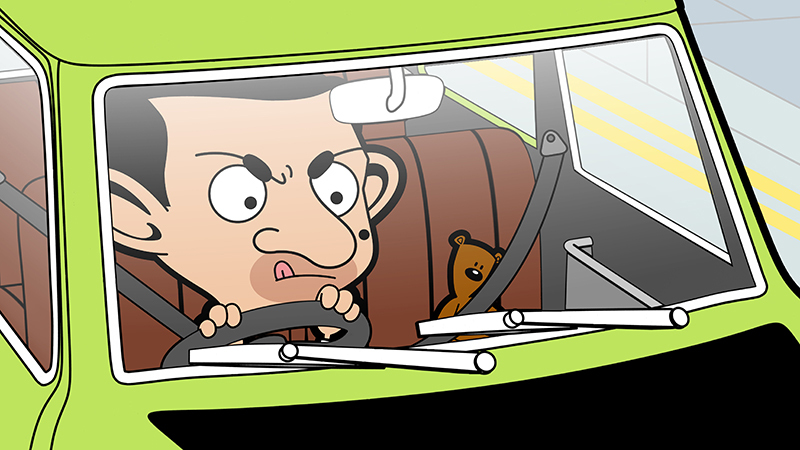 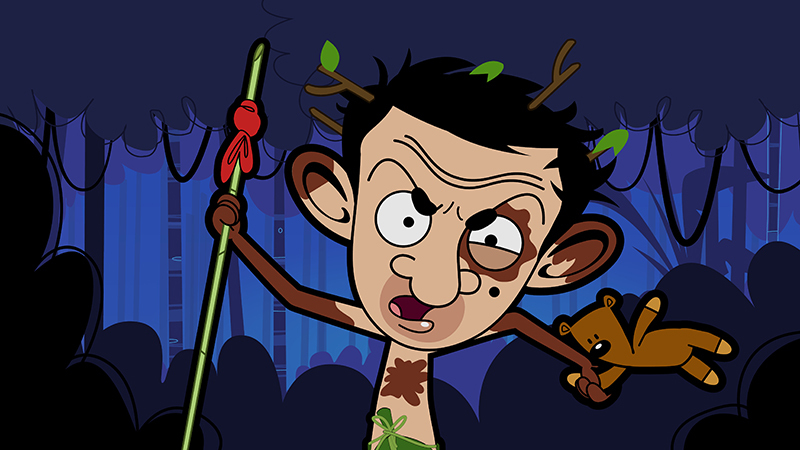 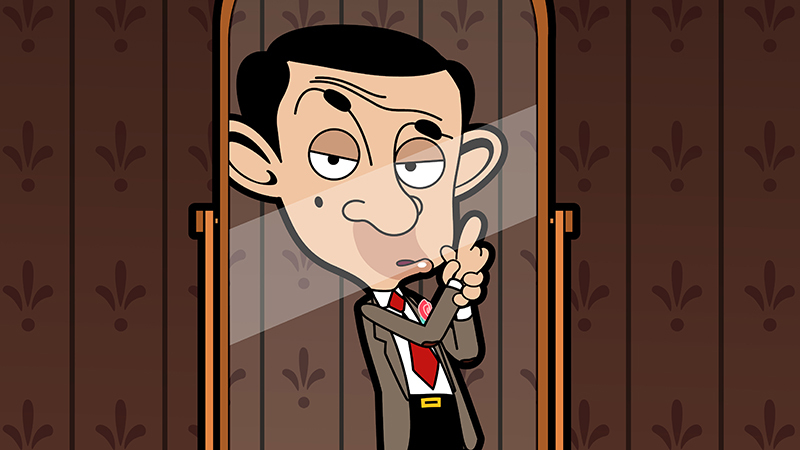 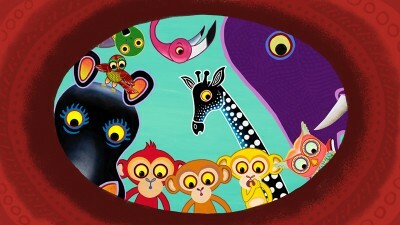 Mr Bean is back for a second series of his animated adventures. 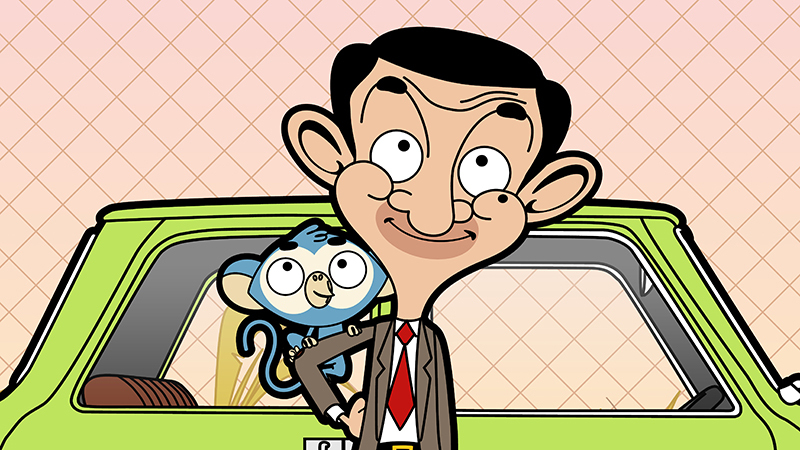 Starring in 52 brand new episodes, Mr Bean creates his own electricity, wins a cruise, inadvertently becomes a teacher, makes his own horror movie, is hypnotised, wins a wrestling match and finds himself in many other hilarious escapades. 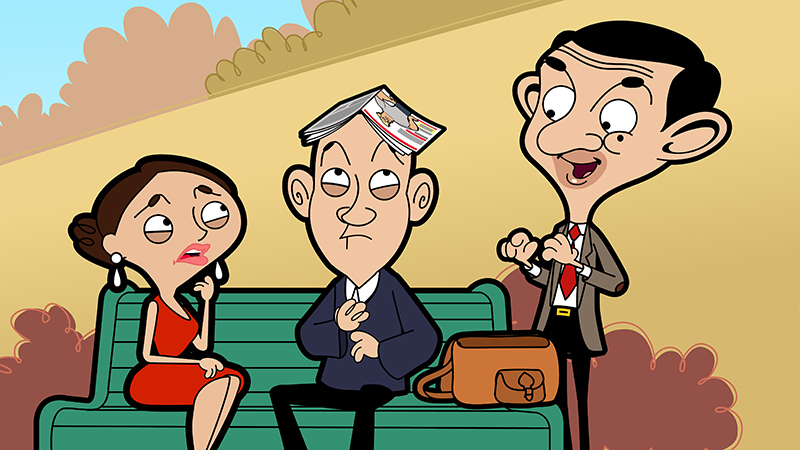 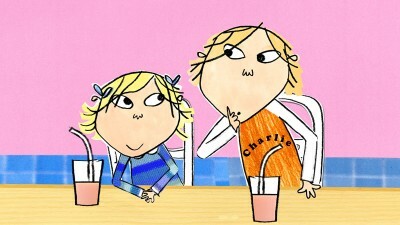 This series follows Mr Bean, his best friend Teddy and his long-suffering landlady Mrs Wicket as we witness more of the mishaps that surround Mr Bean’s daily life.